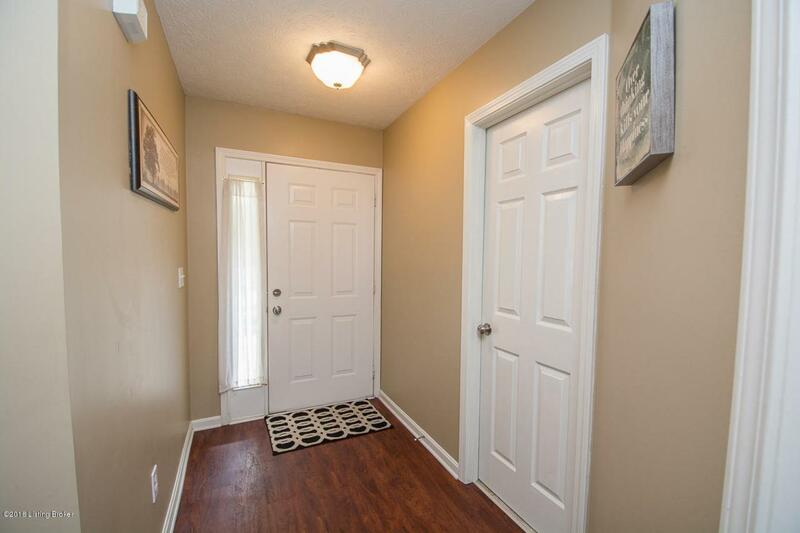 OPEN PLAN Home with 3 Bedrooms, 2 Full Baths & a FULLY FENCED YARD in Bridlewood! From the Covered Front Porch the Entry Foyer opens to the Vaulted Great Room with corner fireplace & access to the spacious Deck. 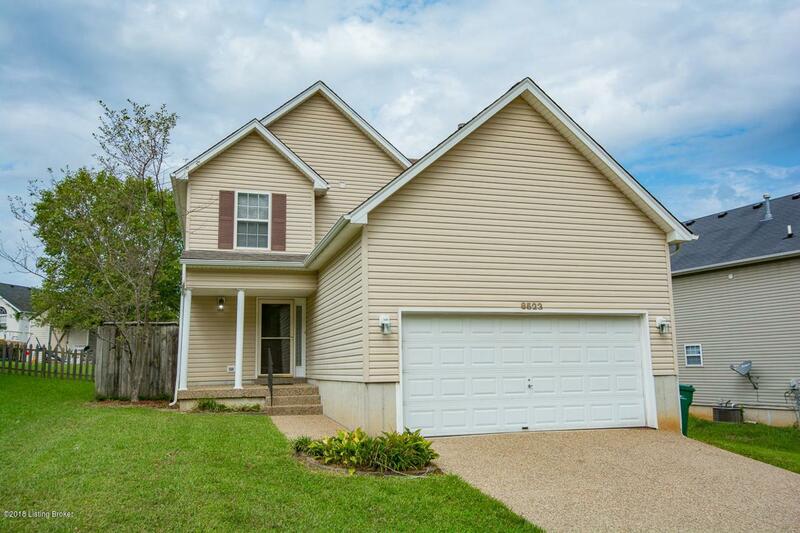 Eat-In Kitchen is just off the Great Room & features a pantry & Laundry closet. The Master Bedroom & Master Bath round out the first floor. 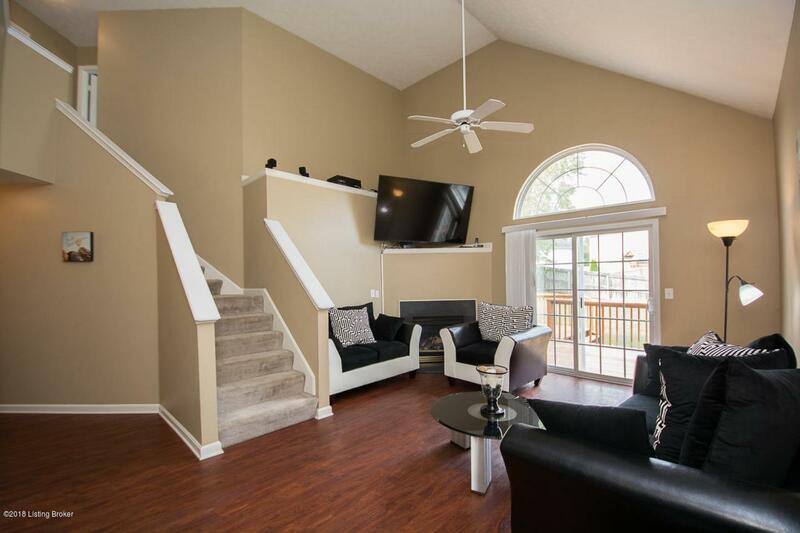 The upper level features a Loft area overlooking the Great Room, 2 Bedrooms & a Full Bath. 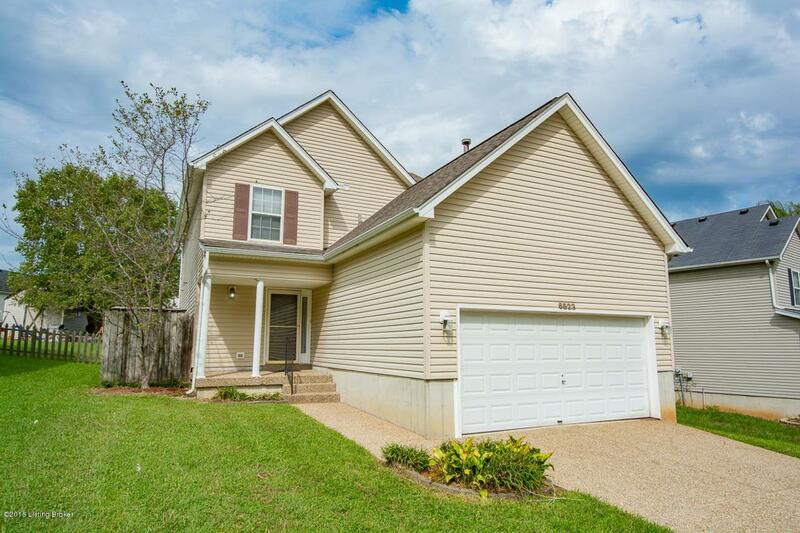 Enjoy the outdoors from the spacious Deck overlooking the fully fenced yard! Two Car Garage. Seller to furnish a one year home warranty!